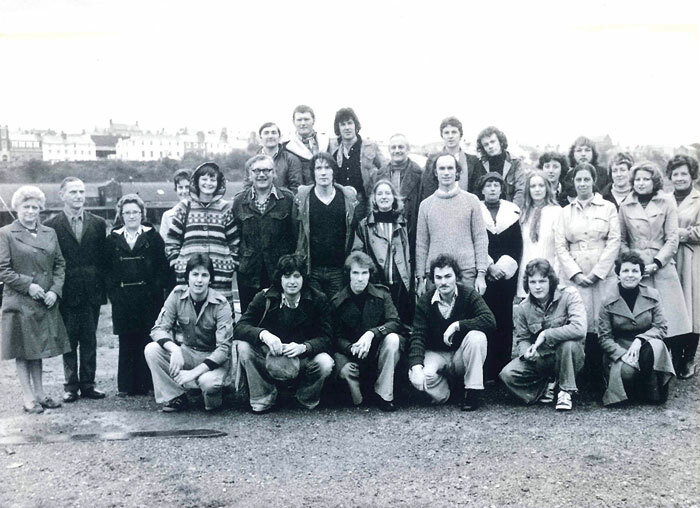 Since 1977, The Torch Theatre Company has been producing and presenting theatre from its venue in West Wales. The Torch Theatre is the only theatre-producing venue in West Wales and one of only three theatres in Wales that produce their own shows, alongside Cardiff’s Sherman Cymru and Clwyd Theatr Cymru. 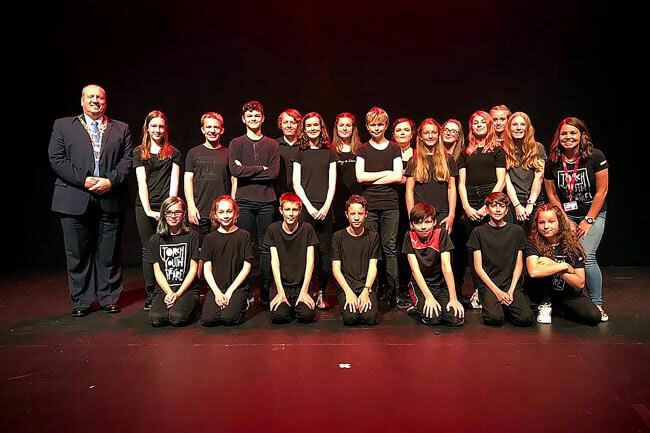 A year-round professional producing and presenting theatre, it is recognized as “A Regional Performing Arts Centre” by the Arts Council of Wales and as such, offers a comprehensive programme of arts activity. 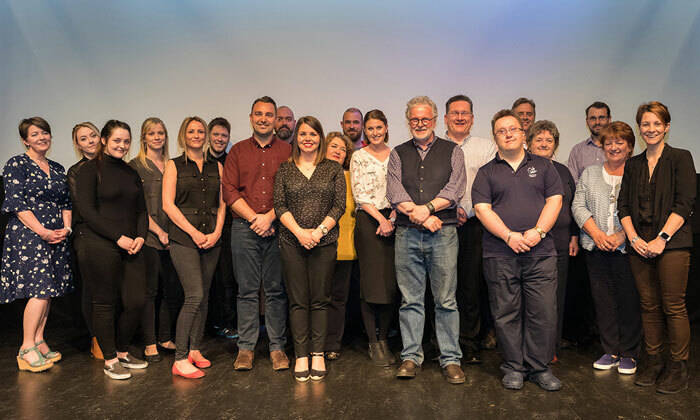 The company receives annual financial support from the Arts Council of Wales (ACW) and Pembrokeshire County Council (PCC), and both major funders work in partnership with the company. Additionally, Milford Haven Town Council (MHTC) provides financial support. 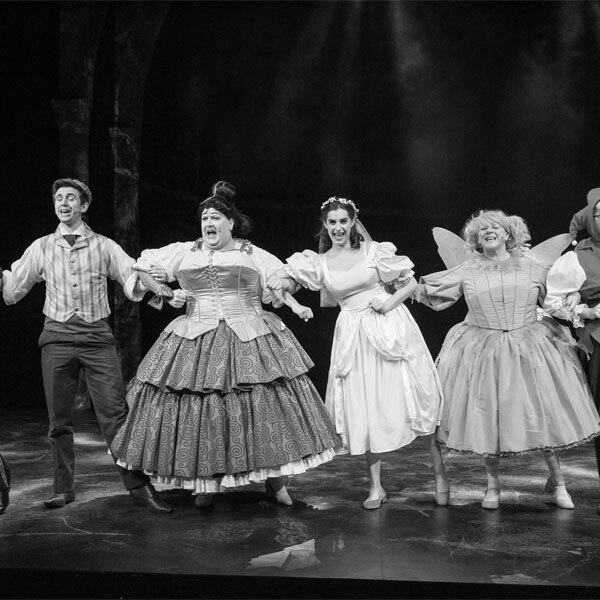 The Torch Theatre Production Company have a reputation for presenting high quality theatre productions and touring shows with a warm welcome. 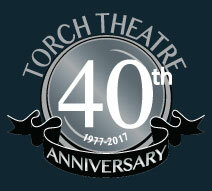 Torch Theatre Company’s highly acclaimed productions, which include an annual Christmas show, are directed by Artistic Director Peter Doran. The annual Christmas show helps make Christmas one of the busiest and most exciting times of the year with approximately 12,000 visitors coming through our doors for the pantomime alone. This season marks Peter’s twentieth year as Artistic Director for the Torch Theatre, since which time he has directed over fifty productions including; Neville’s Island, The Woman in Black, Abigail’s Party, Taking Steps, Blue Remembered Hills, Little Shop of Horrors, One Flew Over the Cuckoo’s Nest, Of Mice & Men, Educating Rita, Bedroom Farce, Dead Funny, The Norman Conquests, An Inspector Calls, Accidental Death Of An Anarchist and The Turn of the Screw. Peter also directed She Stoops to Conquer and A Midsummer Night’s Dream, two co-productions between the Torch, Mappa Mundi and Theatr Mwldan. In 2015, the Torch Theatre Production Company were double Laurel Award winners for its sell out productions of Grav and Oh Hello! at the Edinburgh Fringe Festival, where they received rave reviews. Over the three weeks of the festival both shows sold out 27 performances with Oh Hello! putting on an extra date to satisfy demand for tickets. 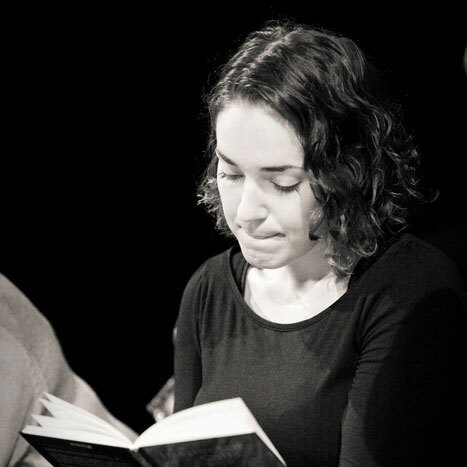 The company was also invited to perform extracts from both productions at the daily Pick of the Fringe showcase. This event involves the finest shows at the Fringe and is an accolade only received by 260 shows out of the 3500 productions in the festival. The Torch was one of only two Welsh companies invited to take part. Artistic director Peter Doran said: “We went to Edinburgh knowing we were competing with 3,500 other shows each day so we were really hoping that we would get enough of an audience to make it worthwhile. "We didn’t in our wildest dreams think we would sell out every show. To also receive the Laurel Awards, five star reviews and to be invited to other international festivals is just incredible. One of the directors of the Pick of the Fringe summed it up when he said ‘If you hadn’t heard of the Torch Theatre before, you certainly have now’." 2017 saw Artistic Director Peter Doran being awarded the Best Director Award at the annual Wales Theatre Awards for the bilingual production Belonging/Perthyn (Re-Live in association with Chapter). 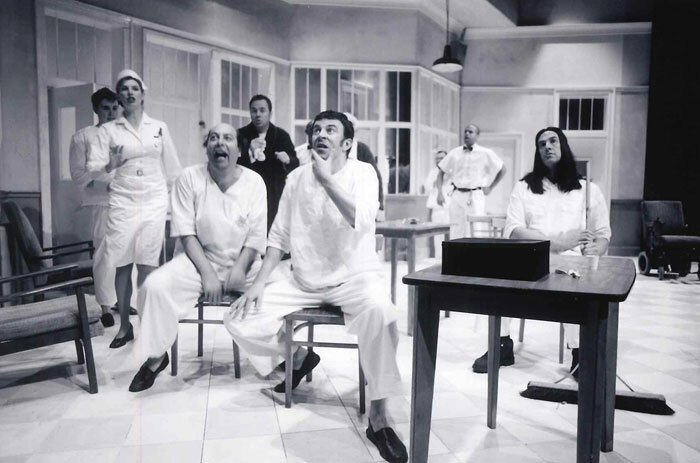 2017 is the Torch Theatre’s 40th Anniversary Year, and the Torch Theatre Autumn Production is a spectacular re-working of Dale Wasserman’s adaptation of Ken Kesey’s classic American novel One Flew Over the Cuckoo’s Nest, a fabulous vehicle with which to celebrate the theatre’s 40th birthday.